Balmuir gift cards are delivered in a beautiful gift box. If you wish, a personal message can be included to the gift card as well. The gift card is valid in Balmuir web shop. Please notice that the gift cards cannot be exchanged for money and they cannot be used together with discount code. Balmuir virtual gift card is not valid in Balmuir Brand Stores. Balmuir gift cards are valid for 6 months. You can send the gift card directly to the gift reciever by filling in their address at check out. Balmuir gift cards are delivered in a beautiful gift box. If you wish, a personal message can be included to the gift card as well. 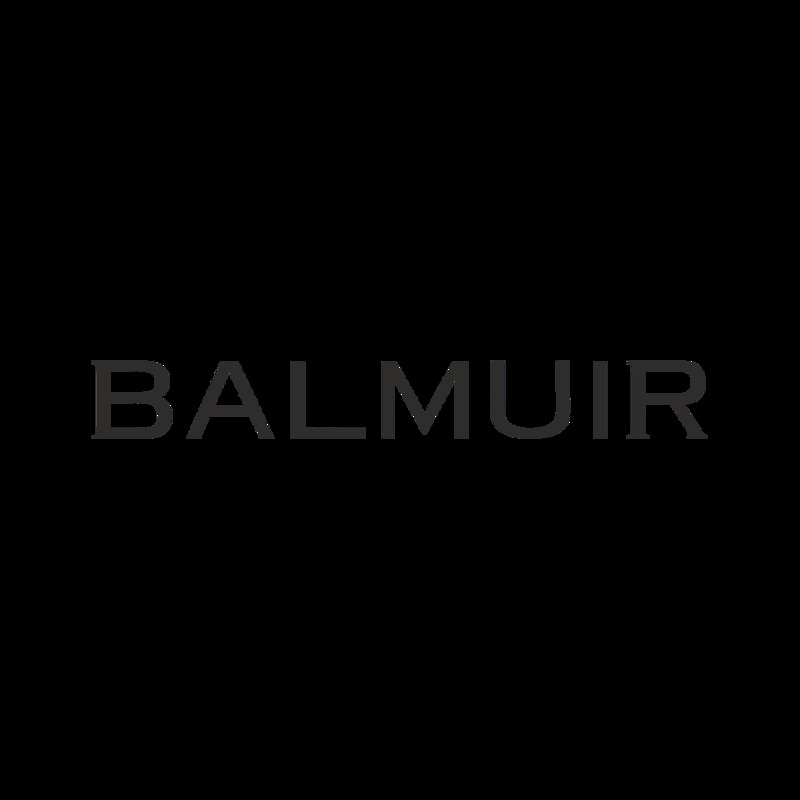 Balmuir gift card is valid in Balmuir web shop and Balmuir Brand Store. The gift cards cannot be exchanged for money and they cannot be used together with discount code. Balmuir gift cards are valid for 6 months. Balmuir lahjakortti toimitetaan kauniissa lahjalaatikossa. Lahjakorttiin on mahdollista liittää ostoskorin kommentti-kenttään kirjoitettu viesti, joka tekee lahjakortista persoonallisen. Lahjakortti on voimassa Balmuirin verkkokaupassa sekä Balmuir Brand Storessa. Lahjakorttia ei voi vaihtaa rahaksi eikä sitä voi yhdistää alennuskoodiin, voimassaoloaika on 6 kk.